Congratulations on taking the initiative to know once and for all when to hire versus when to contract! When you’re geared for growth, you have to know you’re making the right hiring decisions. Let us help. 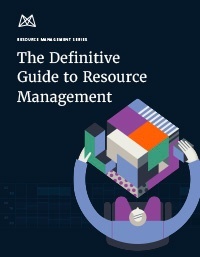 In this ebook, you’ll understand established best practices for when to hire and when to contract, including determining your loaded costs for each type of resource. 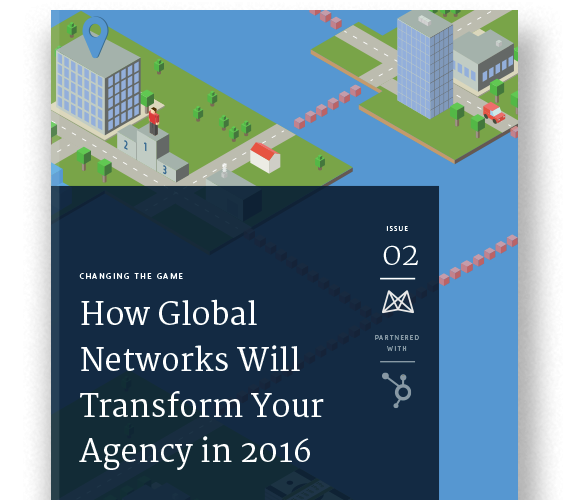 Plus, we’ll break down what it means to find the right talent for your clients in today’s networked economy. 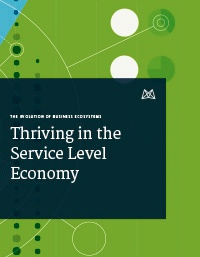 You’re one step closer to knowing what every agency needs to understand to staff to scale. In partnership with HubSpot, Mavenlink has produced this definitive guide on how to leverage freelancers and contractors in your business. The new ebook walks you through determining when to hire versus contract and how to build and leverage a diverse talent pool, to better serve your clients. By supplying your contact information, you authorize Mavenlink and/or HubSpot to contact you with further information. You further authorize Mavenlink to pass your information to HubSpot for these purposes. 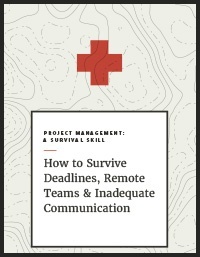 Learn how to keep up with project complexities and improve your resource management techniques.